The Special Prosecution's Office for Corruption sued the company for allegedly committing a crime against the market and consumers at the end 2013, when they stopped some hydraulic power plants to manipulate prices. Central Court of Instruction Number 2 of Audiencia Nacional (Spain's High Court) has accepted FACUA-Consumers in Action's request to join the case against Iberdrola as a private prosecutor. The judge has decided so after receiving a positive report from the Special Prosecution's Office for Corruption, who sued the company. FACUA had requested joining the case as popular prosecutor, but the Prosecution's Office considers that the association should join as a private prosecutor: "We consider it appropriate to equate its legitimization with that of those offended by the crime, and in consequence, to include it as a private prosecutor", the report says. 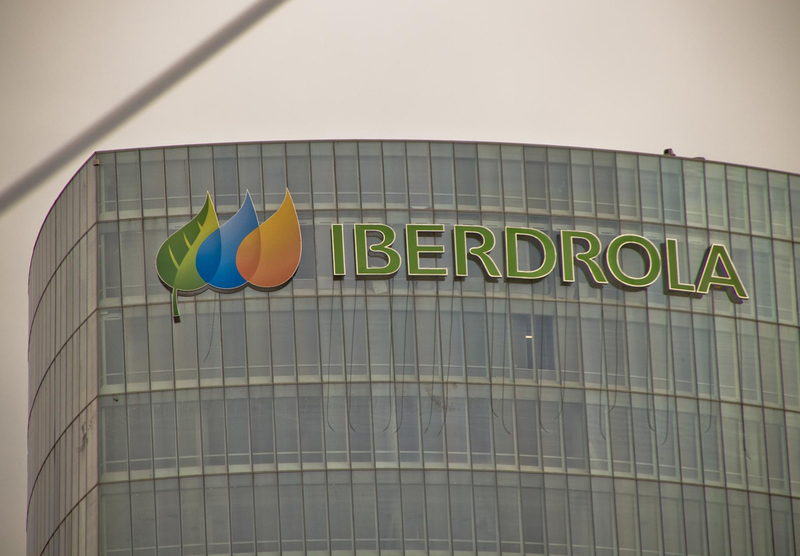 The Prosecution's Office for Corruption sued Iberdrola for allegedly committing a crime against the market and consumers at the end 2013, when they stopped some hydraulic power plants to manipulate prices. This was actually proved by the National Commission on Markets and Competition (CNMC, according to its initials in Spanish), who opened disciplinary proceedings and imposed Iberdrola a fine of 25 million Euros. In December 2015, FACUA requested an investigation of the public prosecutor (Fiscalía General del Estado). The association's request was sent to the Provincial Prosecutor of Biscay (Fiscalía Provincial de Vizcaya), who in February 2016 decided to close the investigation. They considered that the company's fraud did not fit in the definition of crime against the market and consumers as it is defined in Article 281 of Spain's Criminal Code (Código Penal). FACUA applauds that the Prosecutor for Corruption agrees with the association and considers that Iberdrola could commit a crime by stopping some hydraulic power plants to increase prices of the energy in the bid for generating power and, along with it, the tariffs for final consumers. Spain's Criminal Code (Código Penal) sets a prison sentence of one to five years and a fine of 12 to 24 months for "anyone who removes raw materials of basic commodities from the market with the intention of limiting the supply within the sector, to control price changes or to harm consumers". Currently, FACUA is also a part in two other cases investigated in the High Court. One is the Volkswagen case, where the association is acting as a private prosecutor on behalf of 7,000 drivers who were deceived by the company by the installation of a defeat device to fake the Nitrogen Oxides emissions. The investigating judge is also the presiding judge of Central Court of Instruction No. 2, Ismael Moreno, who, last July, accused the parent company in Germany of scam, misleading advertising, fraud in subsidies and fraud against the environment. FACUA is also acting as the private prosecutor in Ausbanc and Manos Limpias case, with 18 people accused. Ausbanc's boss, Luis Pineda, is in preventive detention since April 2016, accused of extortion, subsidy fraud, tax crimes, swindle and criminal association. The case is being judged in Central Court of Instruction Number 1, whose presiding judge is Santiago Pedraz.